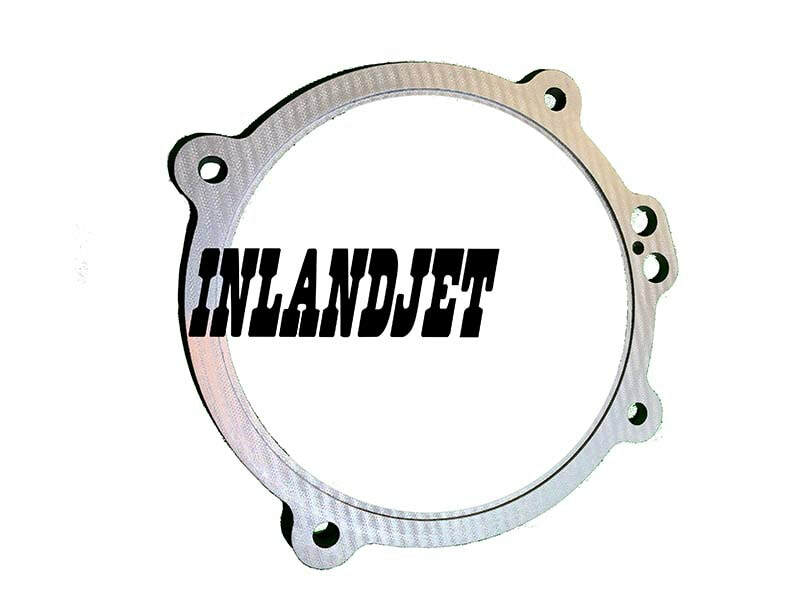 Inland Jet has been a leader in Watercraft performance products industry. They have been manufacturing products since 1996. 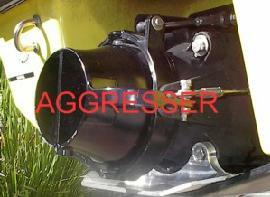 They build products for Jet Ski Sea-Doo Yamaha PWC ATV UTV models. 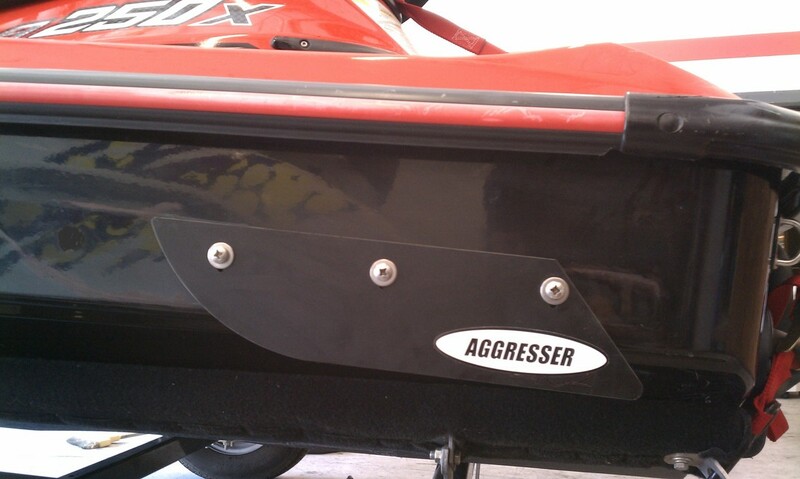 Inland Jet Performance Aggresser Ride Plate.